So I finally got around to dabbling with the video on my camera. I have to admit, I was a little daunted this camera’s capabilities and the fact that I was going to create video without a wireless mic or a monopod. Two big no-no’s, but let’s just chalk this up to ‘prahctice’ shall we? 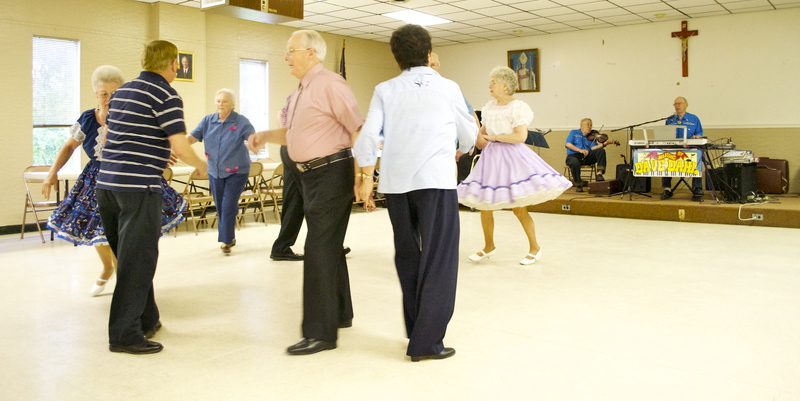 I covered a local group of square dancers for the local paper and this was the result. It’s far from perfect, but it feels good to be capturing and editing again.